My passion for photography stems from wanting other mamas to be present in this sweet season of life, and more than anything I want you to be in the frame. Whether you're documenting a milestone, preserving that baby bump, or just capturing the last of those baby features before toddlerhood, I'd love to help you preserve that moment in time. All lifestyle family and maternity sessions are held in downtown Charleston, Mount Pleasant, James Island or surrounding areas. I document your family as it currently is while we explore our surroundings and have fun! Maternity sessions are scheduled between 30-35 weeks when possible. 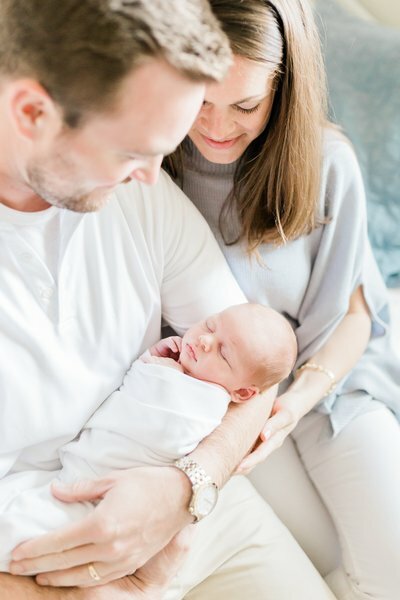 These low-key sessions take place within the first 24 to 48 hours after birth in the place of delivery, whether it be in a hospital or birth center. 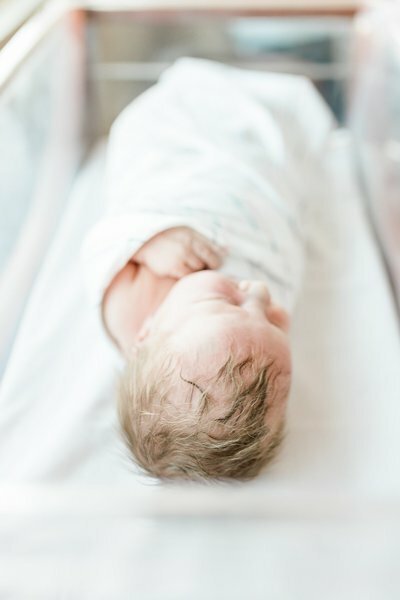 I capture your little one's details- tiny toes, peach fuzz hair, hospital blankets and ankle bands, plus those first family portraits while you recover and soak in your sweet newborn. All lifestyle newborn sessions are in the comfort of your home. Images of baby are taken in safe positions, how baby would naturally lay without the use of props. A solid white swaddle for baby is available for use. Sessions can take up to 3 hours with feeding and diaper breaks. The Motherhood Membership captures baby's first year and the fun milestones along the way! for more details on sessions, additional products, and pricing, let's chat! for more details on sessions and pricing, let's chat!